Casablanca is widely remembered as one of the greatest films of all time, coming in at #2 on the AFI’s top 100 list and similarly regarded by many other critics. 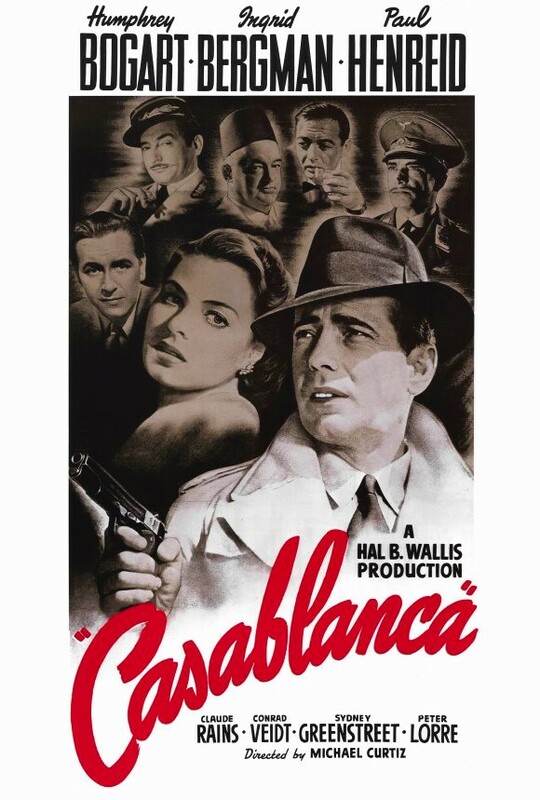 You can quibble with its exact rank, but it’s at least undeniable how iconic Casablanca remains. Even now, more than 70 years after its 1942 release, few movies have ever produced as many enduring quotes.Here’s a look at what is arguably (and is herein argued) one of the greatest scenes in film history. It’s a stirring scene that always causes a goosebump reaction up and down my spine. And I’m not French.